Thank you Potala Adventures for a fantastic trek. 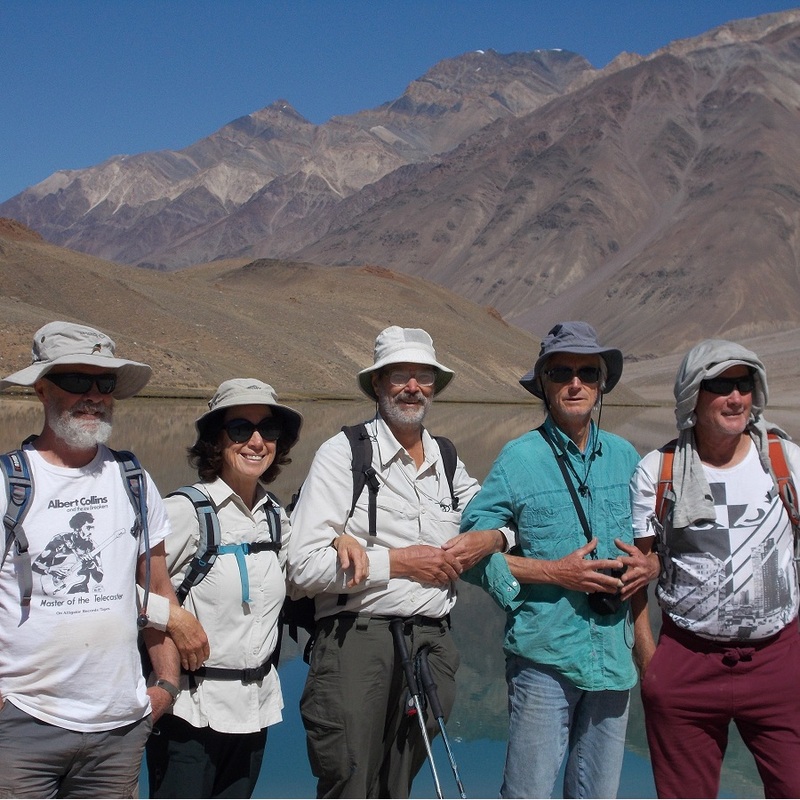 We had a great adventure, saw stunning scenery and finished the trek with a great sense of achievement. Our Guide was experienced and always helpful and polite, our cook provided delicious food at every meal and there was always plenty - miracles emerged from that little tent every night. The pony man his team of ponies and his skills with them were a highlight of the trip. It was a good team, well organized and gave us a good experience."